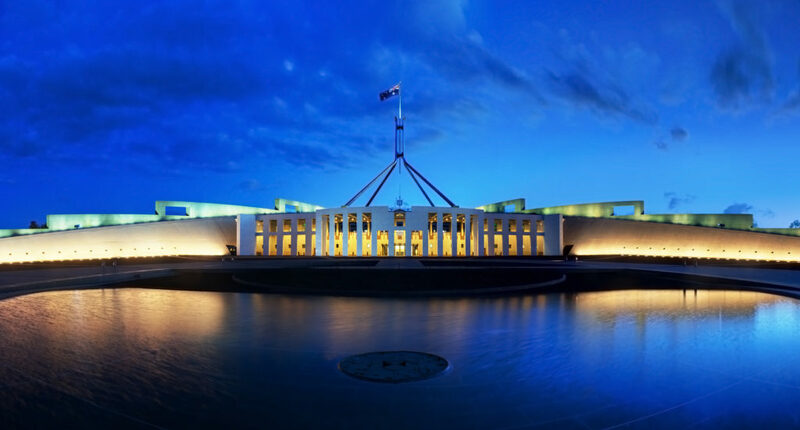 In his budget speech, the Federal Treasurer Scott Morrison put forward a number of proposed changes, mainly around contributions to superannuation and taxation. The government proposes to replace the current contribution cap with a $500,000 lifetime non-concessional contribution cap. Currently, the concessional contribution cap is applied on a ‘use it or lose it’ basis. From 1 July 2017, the government will allow eligible individuals to make additional concessional contributions where they have not reached their concessional contributions cap in previous years. If legislated, this will effectively allow all individuals, regardless of their employment circumstances, to make concessional superannuation contributions up to the concessional cap. Currently, if you make contributions into your spouse’s account you are entitled to a tax offset of up to $540 if certain requirements are met. The government proposes to remove the work test restrictions for all individuals aged up to 75 and increase access to the spouse superannuation tax offset by raising the lower income threshold for the receiving spouse to $37,000 (cutting out at $40,000). This means that earnings on fund assets supporting a transition to retirement income stream after this date would be subject to the same maximum 15% tax rate applicable to an accumulation fund. As speculated, a tax cut has been proposed at the current $80,000 taxable income threshold. If passed this will increase the 32.5% bracket cut-off to $87,000. For small businesses, that are not companies, the government proposes to extend the unincorporated small business tax discount. As part of the May 2015 Federal Budget it was proposed that a new single Child Care Subsidy (CCS) would replace the Child Care Benefit, the Child Care Rebate and the Jobs, Education and Training Child Care Fee Assistance from 1 July 2017. This measure has not yet been legislated and the proposed start date will now be deferred until 1 July 2018. To find out more about how the Budget could affect you, go to www.budget.gov.au or speak to us. Again the proposals may change or be withdrawn as legislation passes through parliament. For more information on how the Federal Budget 2016/17 will affect your personal financial situation, please contact us today. Note: Any advice contained in this document is general in nature and does not consider your particular situation. Please do not act on this advice until its appropriateness has been determined by a qualified financial adviser. Whilst the tax implications have been considered we are not, nor do we purport to be a registered tax agent. We strongly recommend you seek detailed tax advice from an appropriately qualified tax agent before proceeding. You must include the education funding re VET This is a blatant case of some RTO organisations chasing without ethics, the government funding of some $15,400 per trainee. Media has for over 12’months, reported on the face to face marketing scam to offer free laptops. RECIPIENTS were attempting to sell units at Cash Converters or siliar outlets. I have seen the likes of Evocca College trying to enrol both 17 year olds and 70 year old people, both incapable of passing assessment at year 10. Liberals answer is have discussion paper. The RTO organisations of this practice, have a near 5percent completion rate ..extract Bill Shorten budget reply. THE ANSWER is to audit all RTO organisations as at Dec 2015 and audit completion rates.Cancel registration of guily RTO TRANSFER all valid students serious on completion to a TAFE. Funding to VET must be capped. Result will be restoring enrolments in TAFE that are urgently needed.Prune mgm costs in TAFE and amalgamate TAFE divisions / sites to avoid current average occupancy of students to building space empty at 40perc.This country has to make hard decisions in education. I am not a labour supporter until now as Turnbull has no interest in progression of persons willing to learn amd work in this great country.